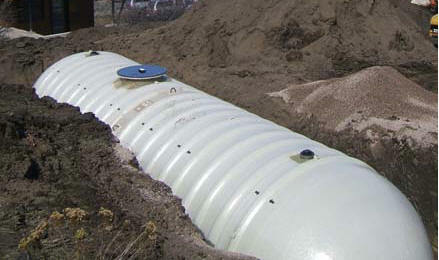 Burried fresh water tanks are available for your bunker or storm shelter. 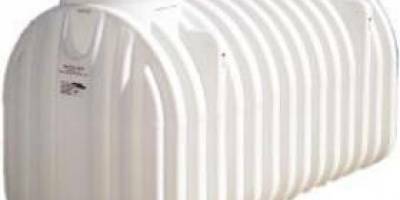 Having an independent water supply is crucial for being off grid. 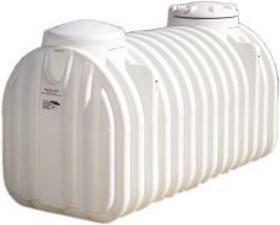 A fresh water tank is an important element to keeping your family safe in your bunker. 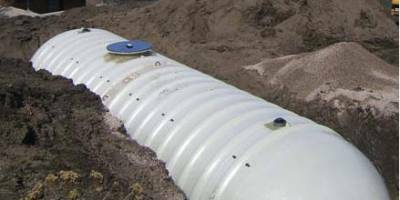 These fresh water tanks are made specifically to hold fresh drinking water and to be buried underground.